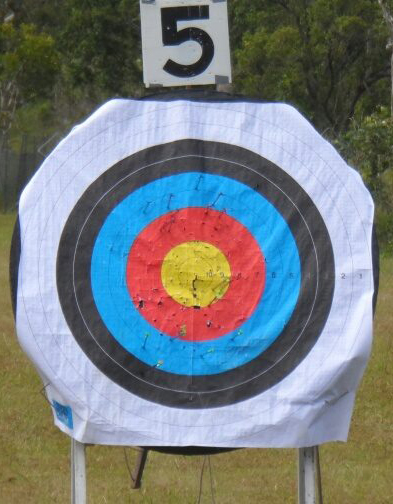 Target Archery, a fun-filled sport suitable to anyone between the ages of 10 and 110. 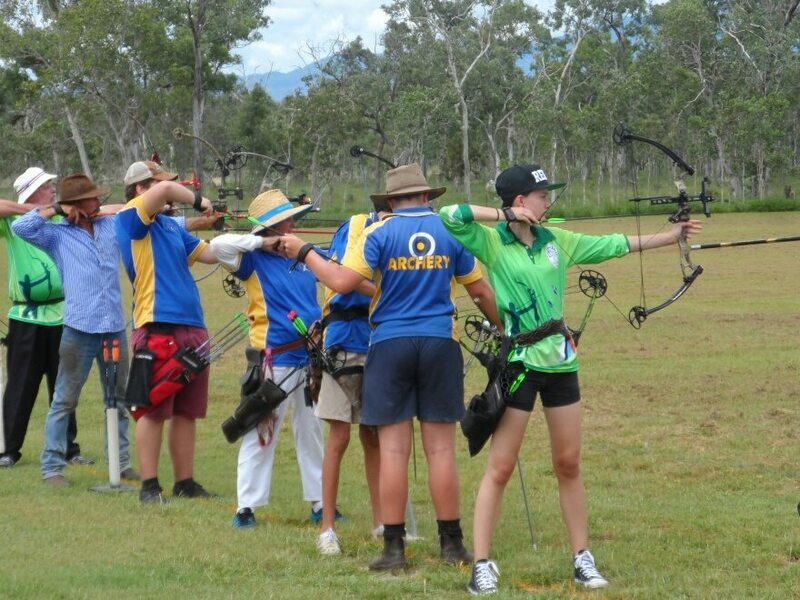 Townsville Target Archers is a family orientated sporting body with a club house and an established field located in Welsh Street, Rosslea, QLD. The club Introduction to Archery Courses are generally set for a day of the first weekend of each month, (exception June & July) see below for 2019 course dates. We hope to see you soon at the field soon. 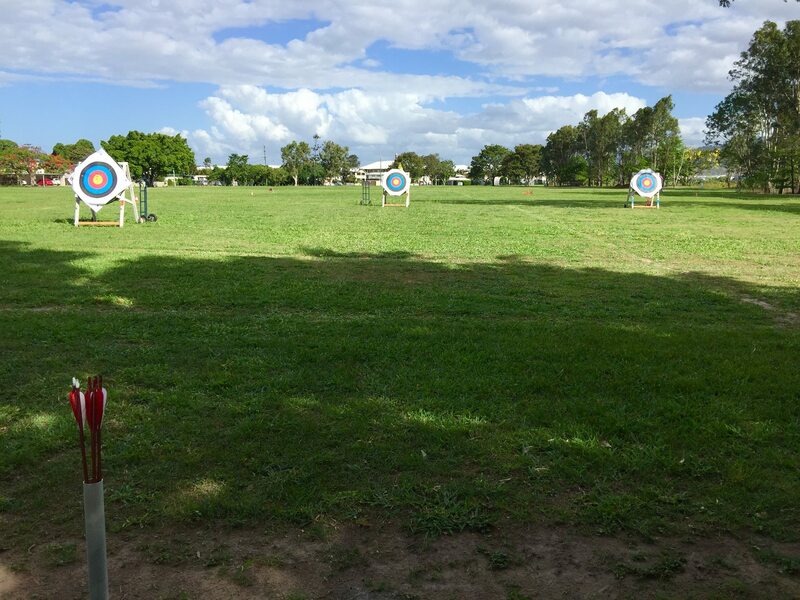 Townsville Target Archers Inc. is affiliated with Archery Australia, the national governing body of Target Archery in Australia, Archery Queensland and the North Queensland Archery Association, the regional governing body. 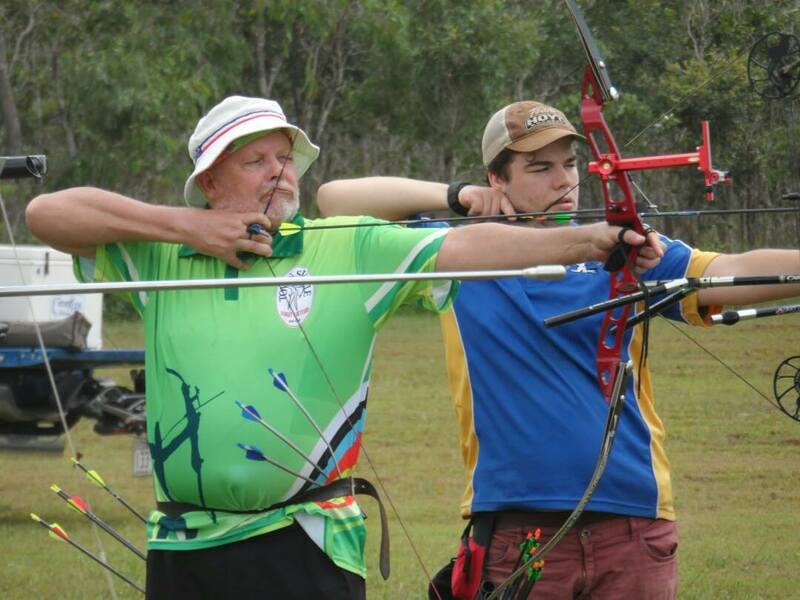 Our instructors are filled with passion for archery and have have competed internationally. Our Archery for Beginners sessions are an amazing opportunity for anyone to come and try their hand for the first time and be tutored by some great talent. Sign up to Archery for Beginners today!